The heritage of India lies not only in its grand monuments but also in its natural wealth. 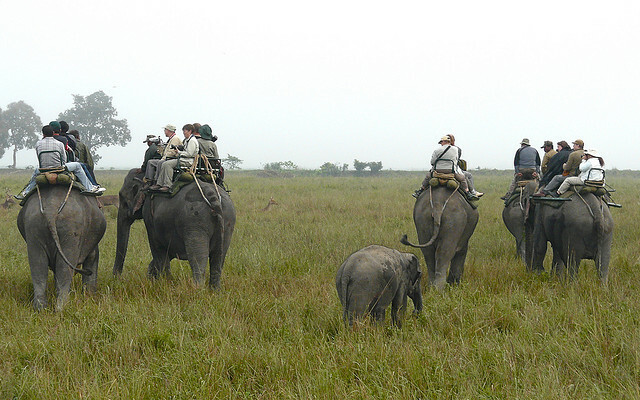 Kaziranga National Park is one such place in India that has conserved the natural wonders and beauty of the region. 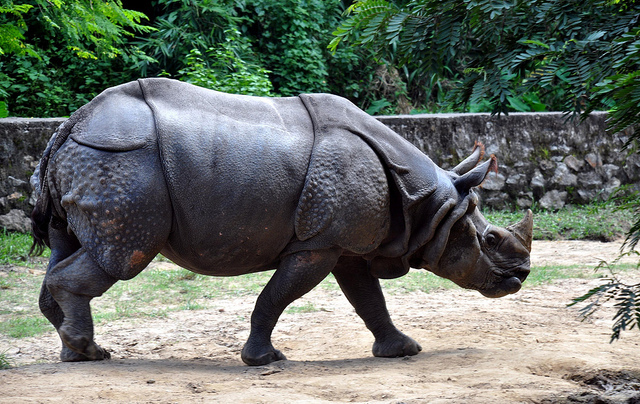 Kaziranga National Park was established in Assam to protect the population of one-horned rhinoceroses. 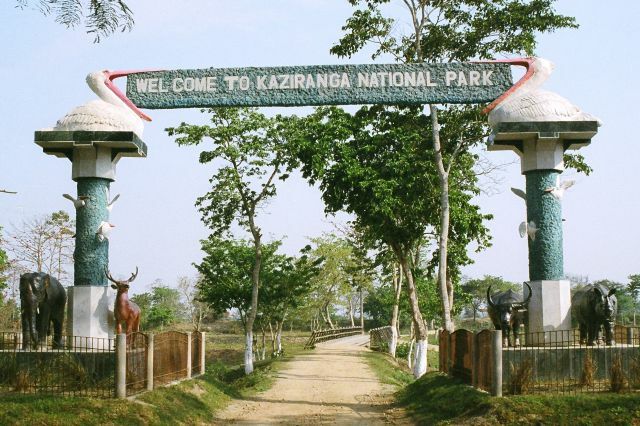 Due to its scenic beauty and the conservation efforts by the government and the authorities, Kaziranga National Park was declared a World Heritage Site in India by UNESCO in 1985. The park covers 430 square kilometers of land occupied by tall grasses, marshland and dense forests. 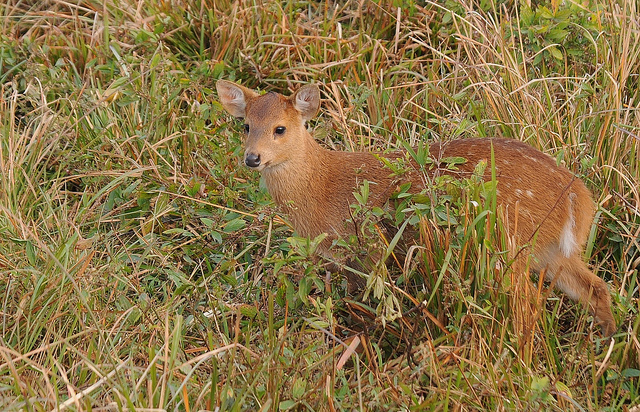 Kaziranga National Park is considered a haven for a wide variety of wild flora, fauna and avifauna. This national park holds about two-third of the total world population of the Great Indian one-horned rhinoceroses. 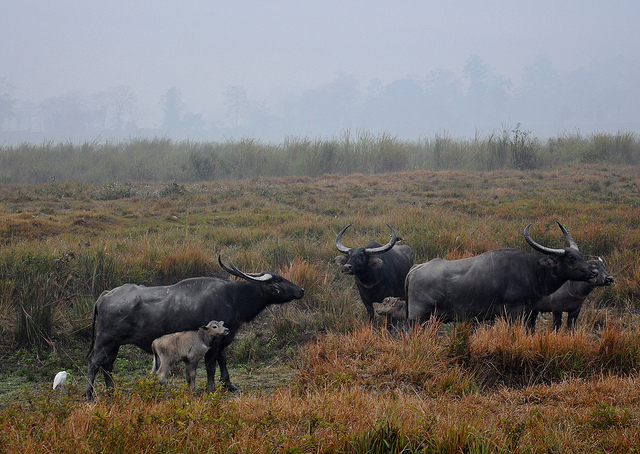 Kaziranga is also home to the endangered Wild Asiatic Water Buffalo. It is one of the last homes for these water buffaloes. A total of 15 endangered species of mammals are living in the park. The population of several other wild animals like tigers and elephants is thriving inside the park. 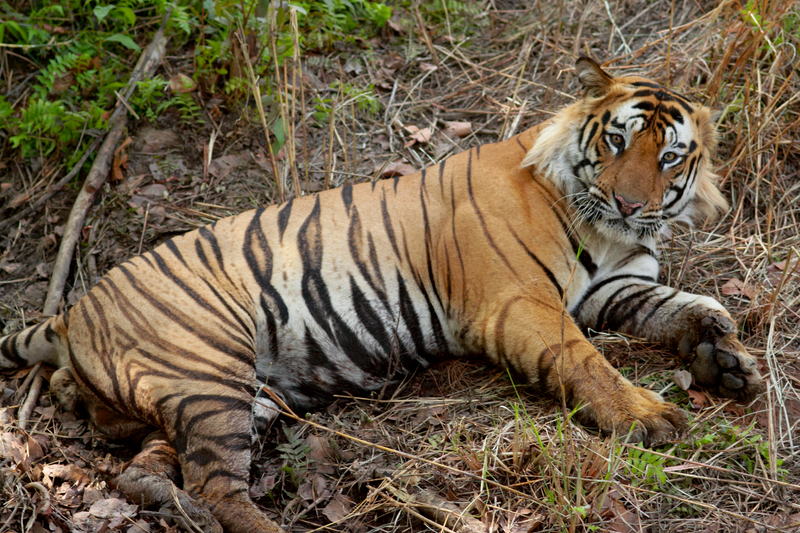 Kaziranga has the highest tiger density in a protected area around the world. There are many water bodies all around the park, which are formed by the crisscrossing of Brahmaputra and three other rivers. These water bodies are an important source of food (fishes) for the birds of the park. 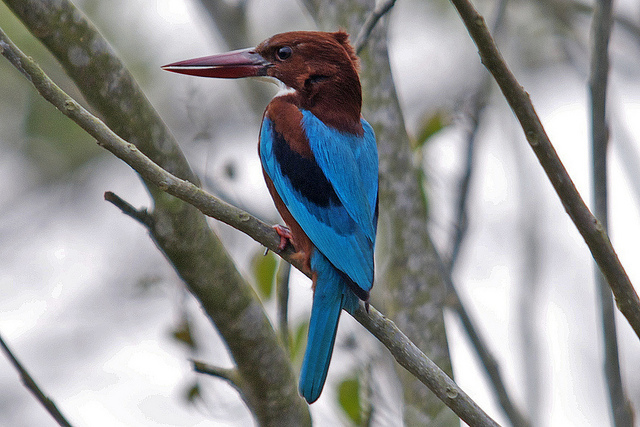 Kaziranga is considered an important bird area for the conservation of bird population globally. 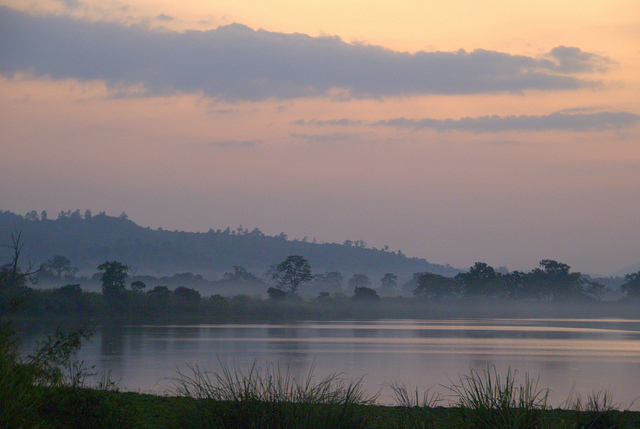 A variety of migratory birds, water birds, predators and scavengers can be seen inside the park.